Fulton XP10 0101 Trailer Jack is designed for use with marine and utility trailers. Fulton brand tongue jacks are time-tested and application-proven. Features Z-MAX 600 Superior Plating corrosion protection. Bolt-on, includes all necessary mounting hardware and 1/2" pull pin. Sturdy 6" Poly wheel. The Fulton brand bolt-thru swivel mount uses 3-D formed heavy-gauge steel stampings and a proprietary bushing material for a mount with minimal deflection and maximum support. Mount fits up to a 3" x 5" trailer frame. 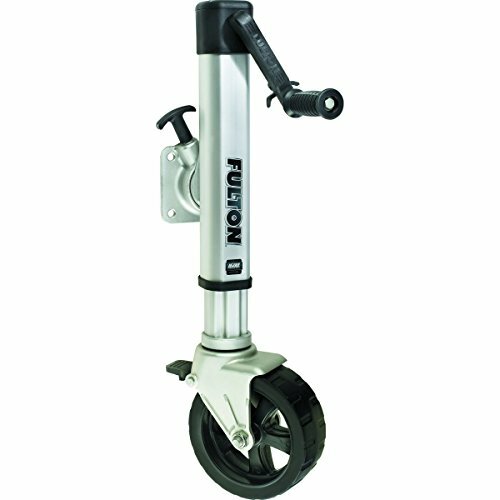 Capacity: 1200 lbs., Travel: 10", Retracted Length: 12.5", Extended Length: 22.5" (Measured Center of Mount to Bottom of Wheel) Top Clearance: 10.5" (Measured Center of Mount to Top of Jack) 5 Year Limited Warranty. Bolt-On design 2500 pounds capacity heavy duty square jack, includes drop leg with footplate for maximum 35.5 inch extended length and minimum 7 inch retracted length (measured from center of mounting plate). Mounting hardware for up to 5 inch frame Included. Z-MAX 600 Zinc finish to resist corrosion. 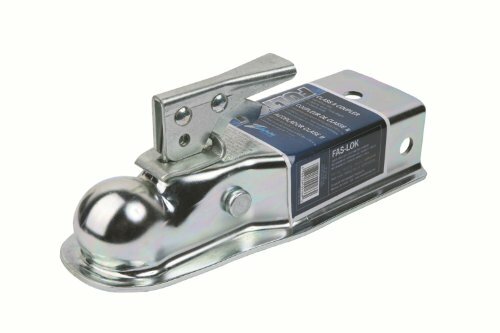 Z-MAX 600 zinc plated trailer coupler, 2" ball, fits 3" channel straight tongue, Class II, 3500 lbs. rating with the most popular coupler mechanism ever developed, the Fas-Lok originated as a Fulton brand and is offered in a full line of SAE Class I through IV rated straight tongue stamped couplers. 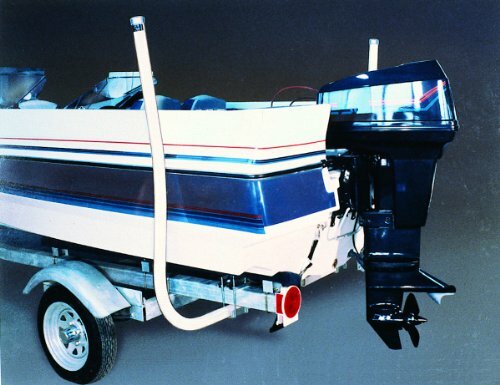 The Fas-Lok latching mechanism allows quick and easy trailer hook-up, and is factory adjusted for convenience. Bolt-On installation. 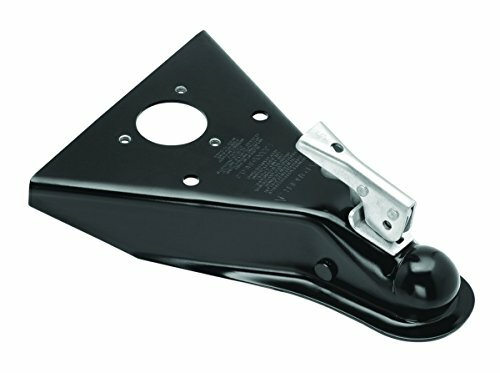 Fulton XPD15 0101 Trailer Jack is designed for use with marine and utility trailers. Fulton brand tongue jacks are time-tested and application-proven. Features Z-MAX 600 Superior Plating corrosion protection. 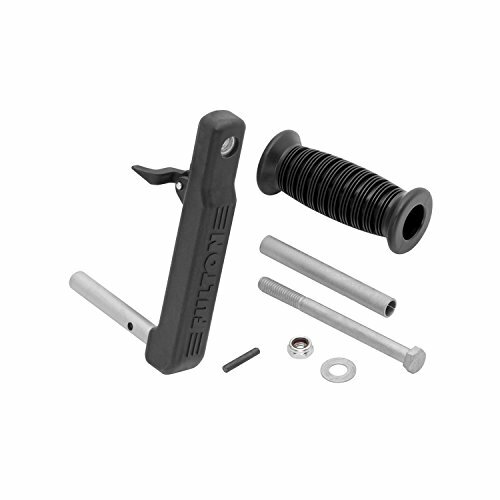 Bolt-on, includes all necessary mounting hardware and 1/2" pull pin. Sturdy Dual 6" poly wheels. The Fulton brand bolt-thru swivel mount uses 3-D formed heavy-gauge steel stampings and a proprietary bushing material for a mount with minimal deflection and maximum support. Mount fits up to a 3" x 5" trailer frame. 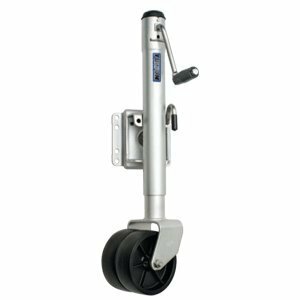 Capacity: 1500 lbs., Travel: 12", Retracted Length: 13", Extended Length: 25" (Measured Center of Mount to Bottom of Wheel) Top Clearance: 14.4" (Measured Center of Mount to Top of Jack) 5 Year Limited Warranty. 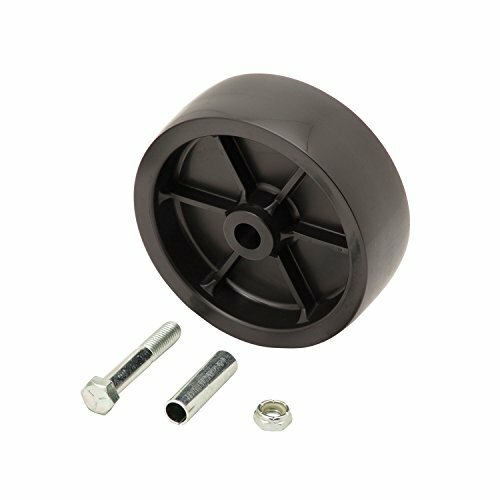 Compare prices on Fulton Trailer Parts at ShopPlanetUp.com – use promo codes and coupons for best offers and deals. We work hard to get you amazing deals and collect all available offers online and represent it in one place for the customers. Now our visitors can leverage benefits of big brands and heavy discounts available for that day and for famous brands.